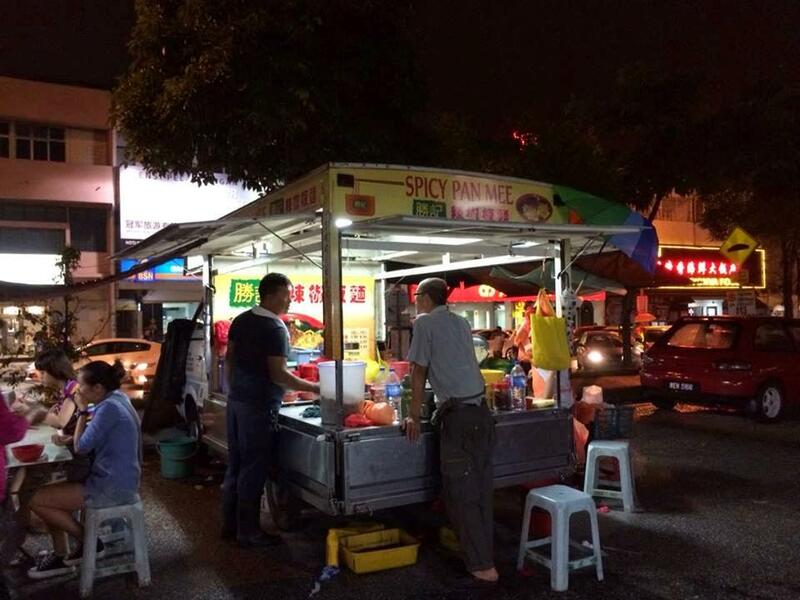 Night market also best known as ‘pasar malam’ is generally available in large residential areas. While Pasar Malam is a place where you can find plenty of local delights, here is a list of famous ‘pasar malams’ in KL & Selangor where you can satisfy your cravings. Thursday – This night market delights crowds at the fountain courtyard of Plaza Mont Kiara from 3 P.M. to 10 P.M. with something to offer to everyone. This ‘F’ themed Fiesta market features more than 50 stalls offering Food, Fruit, Flora (flowers & potted plants), Fauna, Fragrance, Fabric, Footcare, Fitness and Fictional books. It is also a great place to dine with family and friends amidst a carnival atmosphere. Don’t forget to stop by California Cookie Company’s stall for the softest, chewiest chocolate chip cookies in KL. 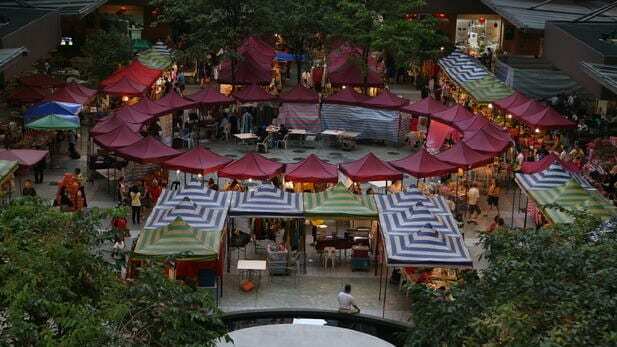 Monday – This pasar malam is situated around the SS2 food court. For those who grew up in PJ, this is the must-go place on every Monday. The SS2 pasar malam starts from 5 P.M. to 10 P.M. and it will become crowded very soon after. From phone cases to popiah, most of the things sold at Pasar Malam SS2 are considerably affordable. Tuesday – This pasar malam is a relatively large night market that scattered around separate streets. 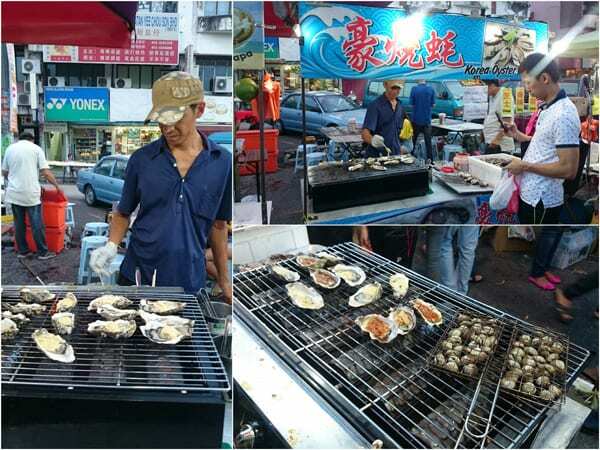 It offers wide range of delicious snacks such as pork and leek dumplings, deep fried nien kou, tau fu bakar and more. This is a place where you can regain your childhood memories with variety of old-school food that it offers. 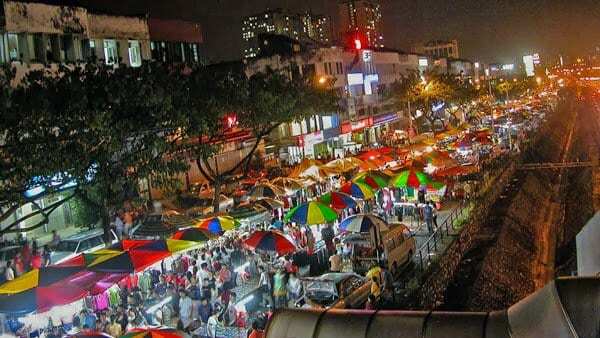 Wednesday – This pasar malam is renowned for being one of the longest night markets in KL. The market spans across approximately 2km and will take you more than one hour to complete. It has roughly 700 stalls that serves a variety of interesting snacks such as Japanese Pizza, Angry Cheese Chicken, coconut ice cream, barbeque oyster, squid and more. 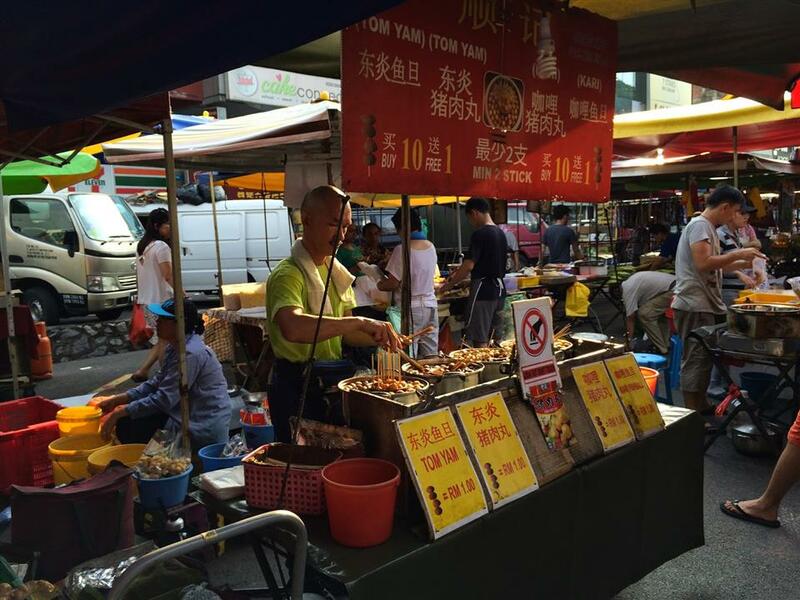 Sunday – Situated around Ming Tien food court, this pasar malam is not as packed as the pasar malam in SS2. At here, you can have an enjoyable walk at your own pace while enjoying food like char kuey teow, char kuih kak, BBQ oyster and cakes. The stalls are set up at 5 P.M. and they close around 10 P.M. Some of the recommended food by hungrygowhere.my are Only One Nyonya Rice, Cheras giant pau and UCO cakes. Friday – This pasar malam is located on Jalan Teknologi 3/6A with stalls taking up two sides of the roads. By the time you see the landmark that says ‘The Core’, you know you have arrived at the pasar malam. There are stalls that sell decent clothes, groceries, variety of food ranging from roti bom to char kuey teow to nasi campur to takoyaki to kuih muih. This pasar malam closes at 9 P.M. and if you do not want to miss out, visit this place early. Food that are recommended by the femalemag.com.my are pau power, putu piring istimewa and lin kebab. Saturday – This night market has overtaken Taman Connaught as the longest pasar malam in Malaysia officially by the Malaysia Book of Records. 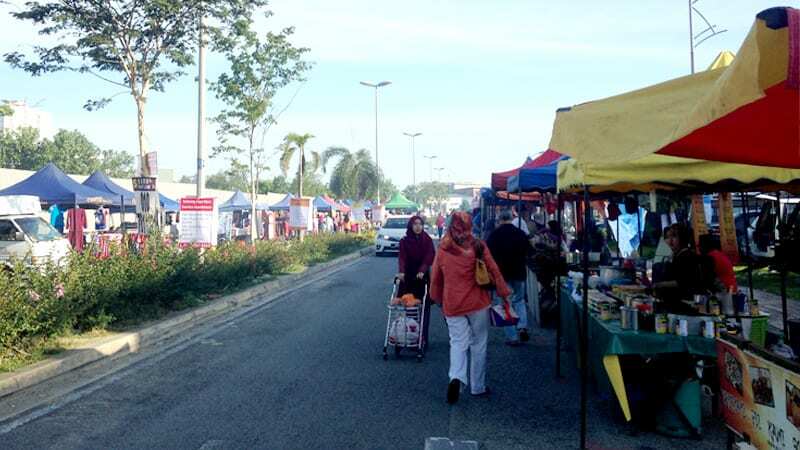 The relative newness of Setia Alam’s pasar malam is evident from the types of stalls it hosts, serving a mixture of Chinese and Malay cuisine plus a little bit of everything in between. 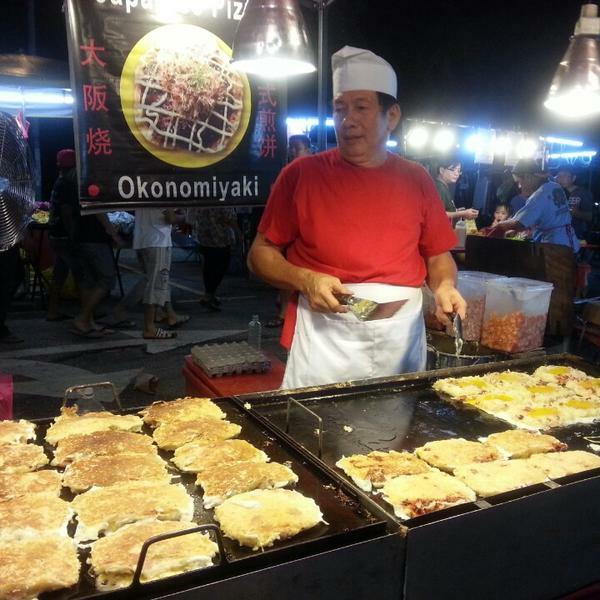 There are a number of stalls selling Japanese cuisine, namely okonomiyaki (Japanese pancakes) and takoyaki (fried octopus balls, RM4). There is also Korean food in the form of ddeobokki (spicy rice cakes) for Hallyu fans too. Another beloved local snack which is the multi-flavoured mocha can also be found here. LocatedAt is a premier lifestyle guide that helps you discover Malaysia.